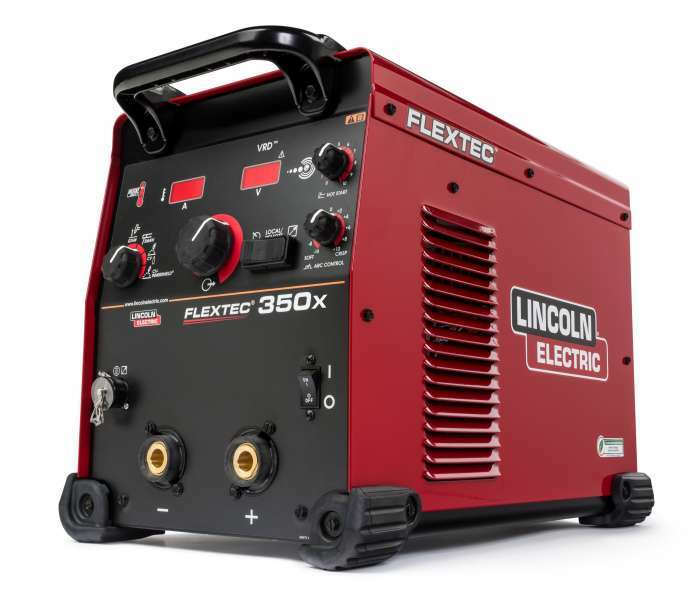 Lincoln Electric has launched CrossLinc Technology-enabled welding equipment, which Lincoln says provides advantages for the construction, shipbuilding, barge, heavy fabrication and other markets. ESAB has added new nickel-based tungsten carbide consumables to its product line, including several new wire formulations as well as new PTA and laser cladding powder families, all designed for extreme abrasion resistance. Bernard has inroduced the BTB (Best of the Best) MIG guns that allow users to build their own MIG gun by choosing from an expanded list of the best features from the company's legacy Q-Gun, S-Gun and T-Gun. 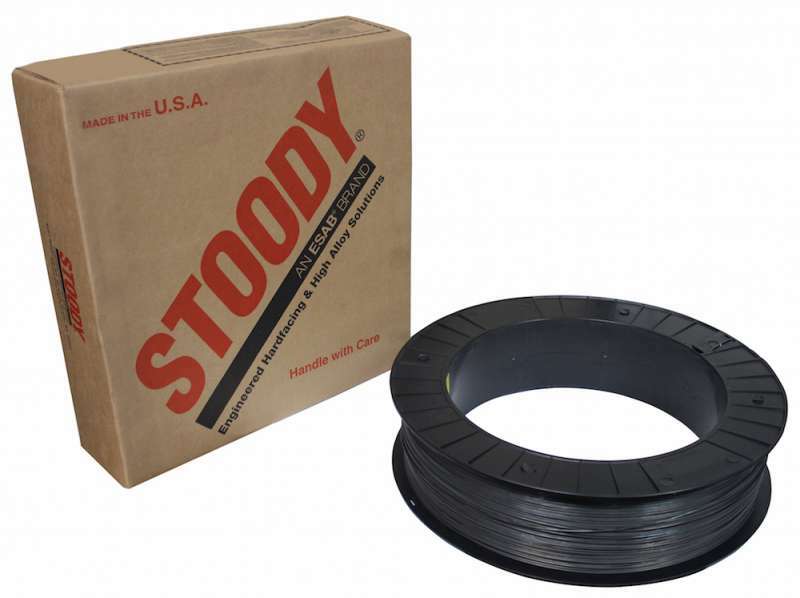 Select-SAI has introduced a martensitic alloy electrode the company says is designed to be an "excellent, all-purpose choice for general welding maintenance." 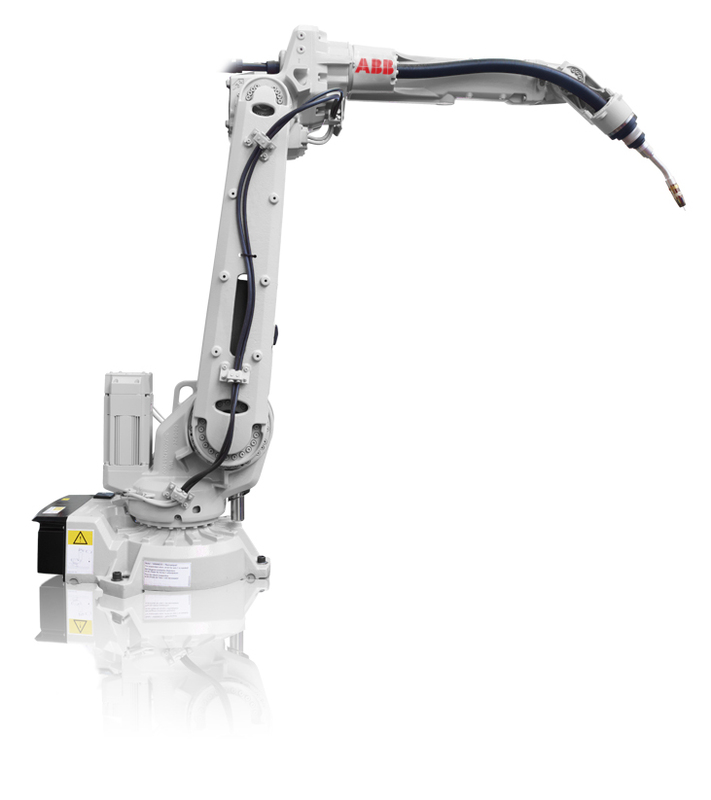 ABB Robotics has added an integratred Dress pack (ID) model to its IRB 2600 range of mid-sized robots, introducing a 2 m reach, 8 kg payload model for arc welding, IRB 2600ID. 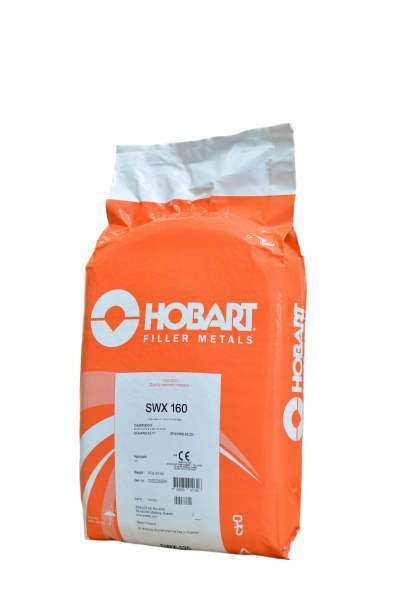 Hobart's SWX 160 submerged arc welding flux improves weld quality on chrome-moly, creep resistant steels, says the company. 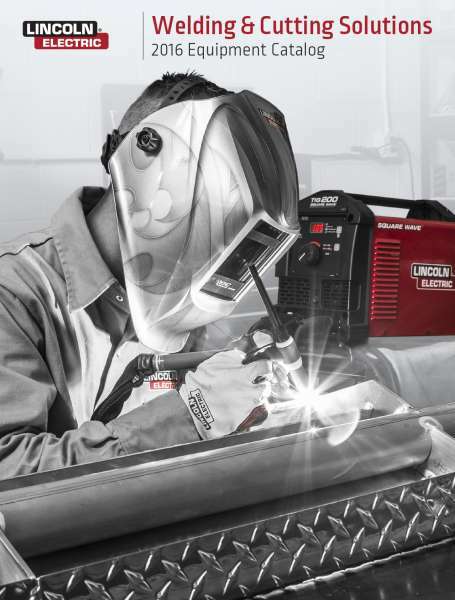 Lincoln Electric recently released its annual Welding & Cutting Solutions 2016 Equipment Catalogue in electronic format. 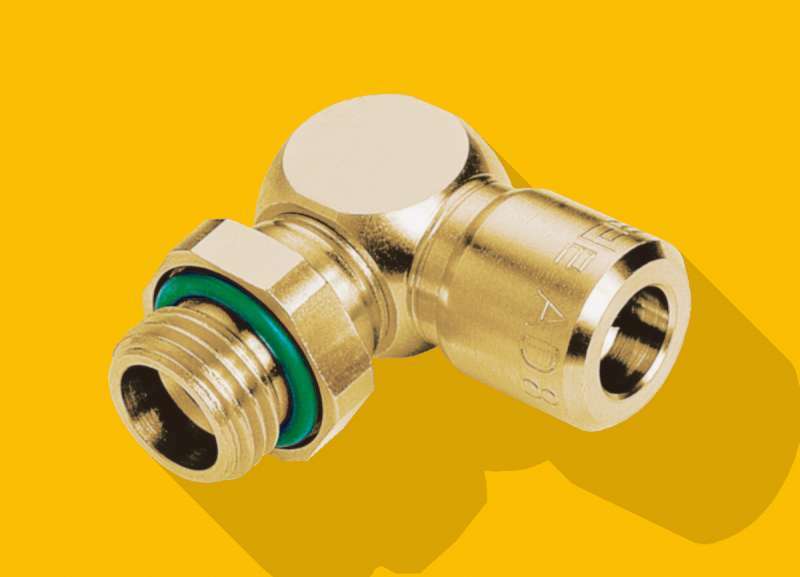 Eisele Corp.'s LiquidLine fittings are designed for use in closed cooling systems in harsh welding environments. 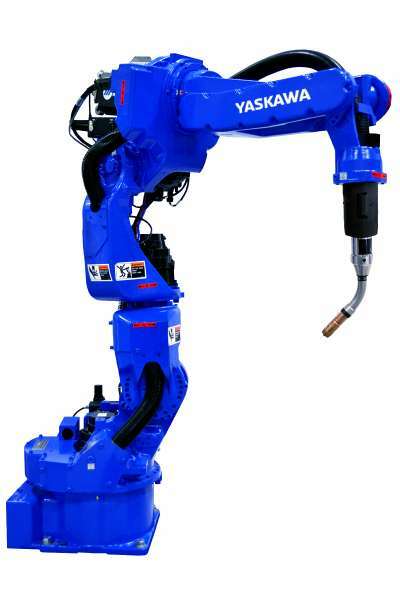 Motoman VA1400 II is a new seven axis welding robot for high density layouts developed by Yaskawa Motoman. Fronius' new WeldCube is a documentation and data analysis system that connects up to 50 power sources and makes it possible for continuous quality assurance and evaluation of multiple welding parameters. 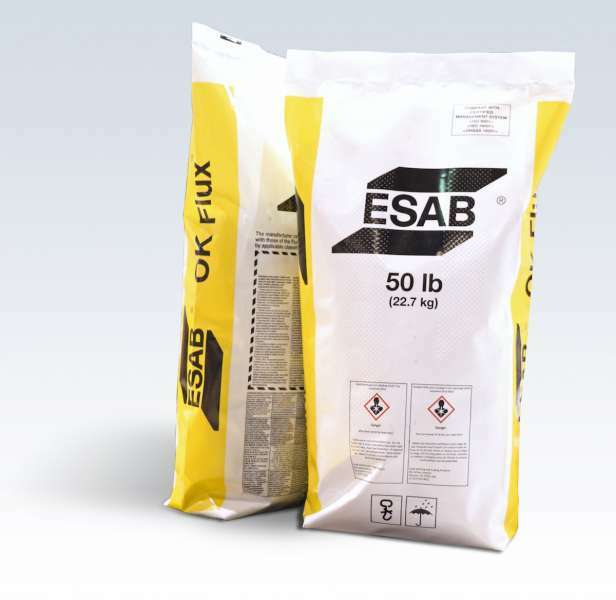 ESAB Welding & Cutting Products' new Flux Pack packaging for its OK line of submerged arc welding flux uses heavy duty LDPE (low density polyethylene) material to protect dry agglomerated welding flux against moisture re-absorption from the atmosphere. 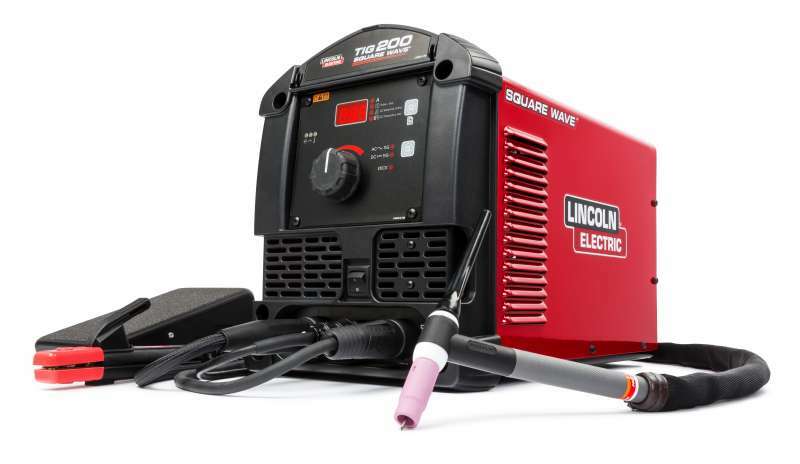 Square Wave TIG 200 is a new welding machine from Lincoln Electric that offers multi-process TIG and stick welding for small shop fabricators and hobbyists. Miller Electric Mfg. 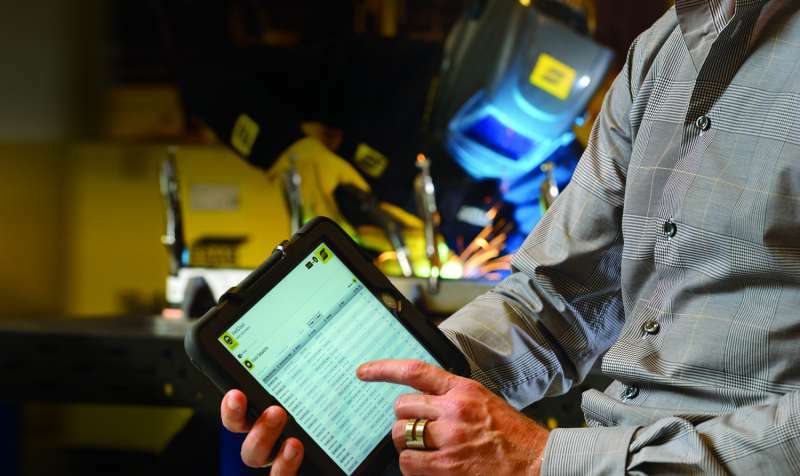 Co. has expanded its Welding Intelligence welding information management software to multiple power sources, including the Continum MIG welder, Dynasty 280 DX TIG welder, PipeWorx 400 welding system and SubArc digital series. 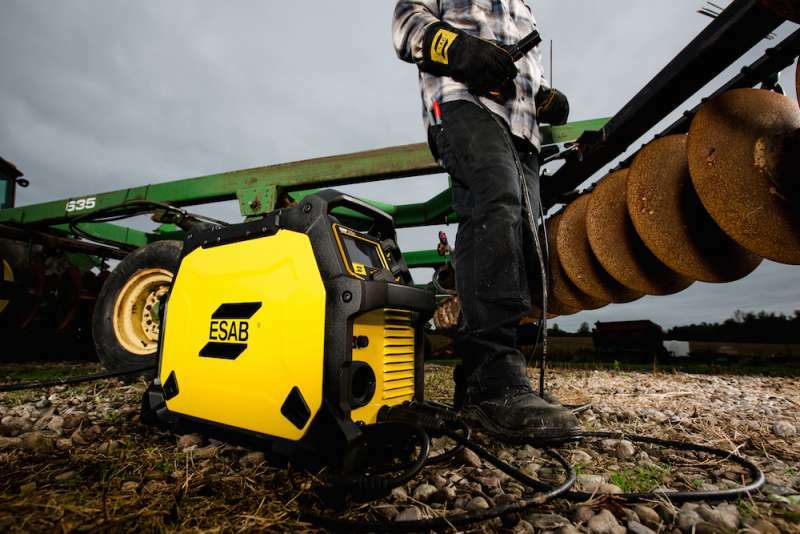 ESAB has introduced an online data management platform, WeldCloud, that works with the company's Aristo MIG semi-automatic, Aristo MIG 5000iR robotic and LAF/TAF sub arc welding systems. 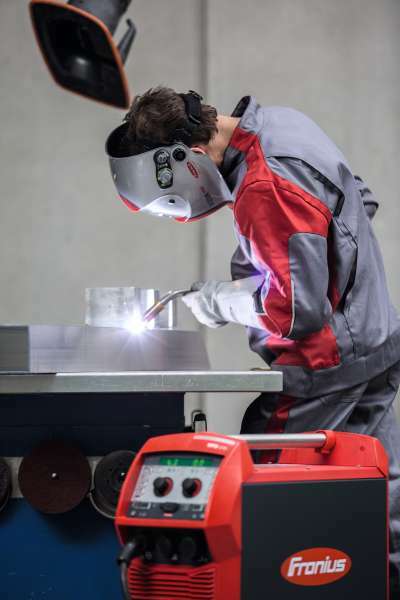 Despite their compact design, the TPS 270i C PULSE and TPS 320i C PULSE from Fronius offer welders performance and flexibility. 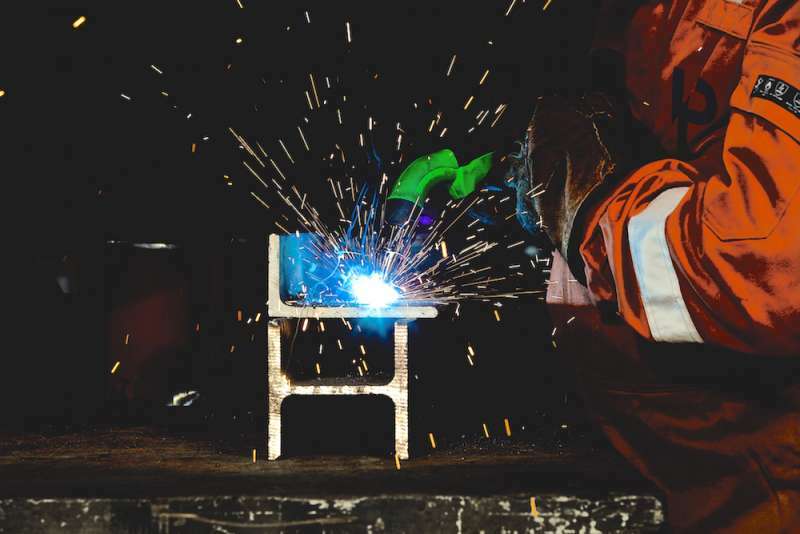 In addition to the pulse welding package included in the scope of delivery, the standard welding package from Fronius is available as an option, as well as packages for LSC (Low Spatter Control) and PMC (Pulse Multi Control) processes developed for the TPS/i series. 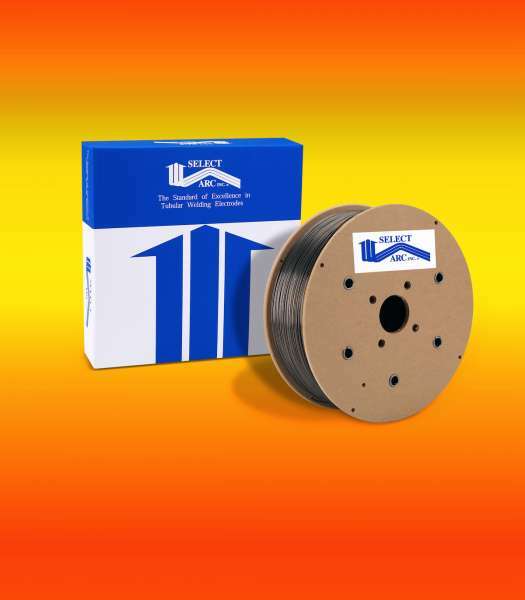 Miller Elecric's new ProHeat rolling inductor heating system, now with an optional infrared temperature sensor, is a heating process the company says delivers fast, consistent heat and can solve many preheating problems related to moving parts. 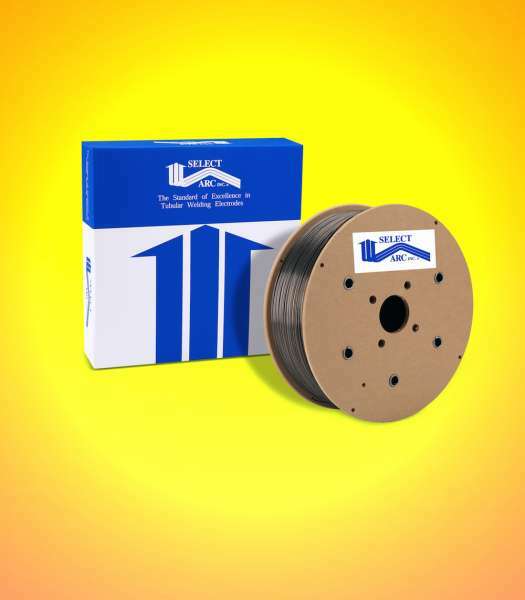 Select-SAI has introduced a new hard surfacing martensitic stainless steel wire, SelectWear 410NiMo. 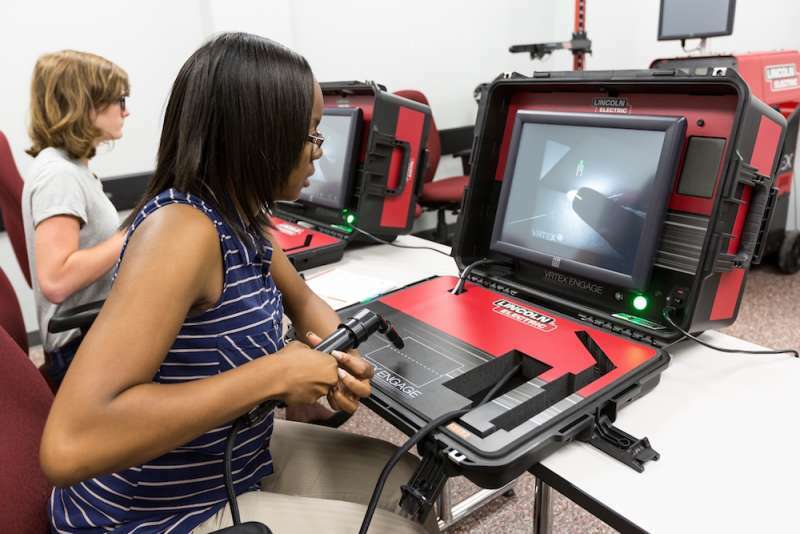 With no need to use actual metal or gas or even a dedicated welding booth, Lincoln Electric’s new VRTEX Engage weld training solution brings the ease of virtual reality arc welding training to a student’s desktop. 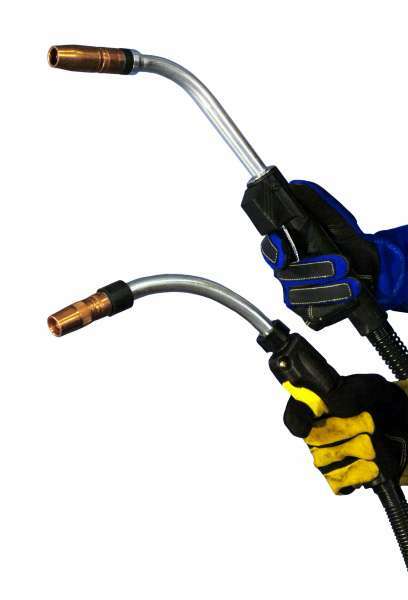 Dutch manufacturer of welding torches Translas has introduced the Extractor, a new welding torch with integrated weld fume that the company says reduces fumes by a factor of 20. 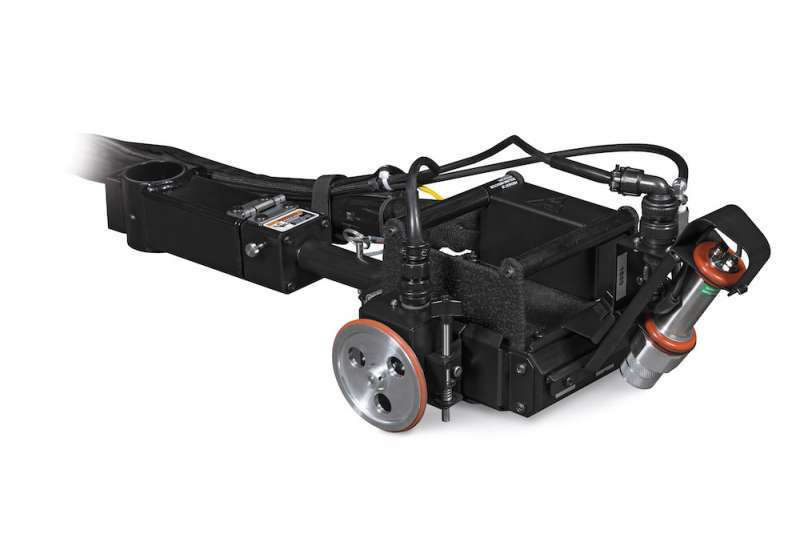 The welding torch is co-developed by independent research organisation TNO.